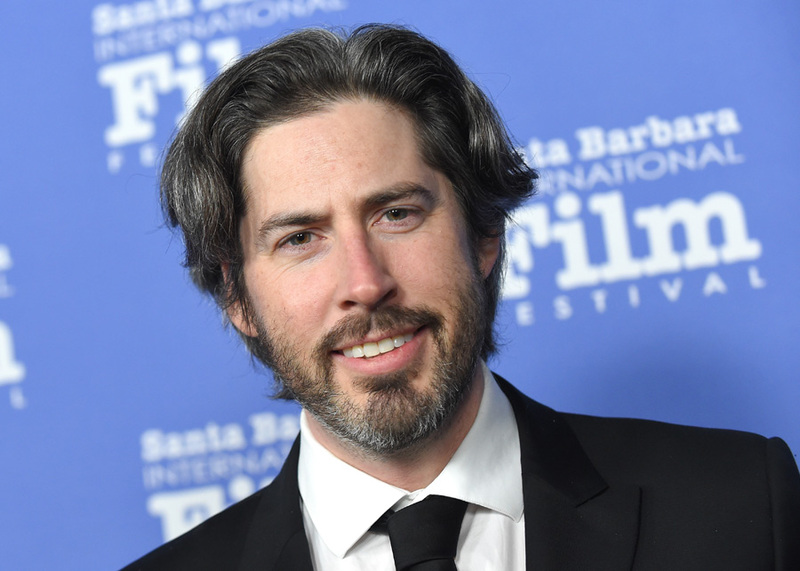 Sony Pictures announced yesterday that a sequel to the original Ghostbusters films — Ghostbusters (1984) and Ghostbusters II (1989) — is set for release in the summer of 2020 and will be helmed by Montreal-born Jason Reitman, 41, an Oscar-nominated director in his own right who also happens to be the son of Ivan Reitman, who directed and produced the original movies. A teaser trailer [see above] accompanied the announcement but little is known about the sequel other than it is set in the same cinematic universe as the first two original films but takes place in the present day. Reitman’s already co-written a script and the Hollywood Reporter notes that he’s, “on the lookout to cast four teens in the movie, two boys and two girls.” Though the film’s described by Sony in the same Hollywood Reporter piece as a passing of the torch between generations, it’s notable that none of the original surviving cast members — Aykroyd, Bill Murray or Ernie Hudson — is confirmed as taking part in the film. Ramis passed away in 2014. In 2015, I travelled to Aykroyd’s historic family farmhouse in Sydenham, Ont., just north of Kingston, where the famed actor originally conceived of Ghostbusters while sitting in the home’s “séance room” — the room where Aykroyd’s great-grandfather, Samuel Aykroyd, and a local medium helped people contact the spirits of their loved ones in the 1920s and 30s. As we sat in the very same room, the actor and I discussed the cameo he’d recently filmed for the 2016 all-female Ghostbusters reboot. I then asked him if we’d ever see him suit up as his character, Ghostbuster Ray Stantz, in any future films. Of course, that doesn’t mean that Aykroyd, or any of his fellow original Ghostbusters, hasn’t changed his mind in the ensuing three years. He, Murray and Hudson all appeared in cameos (though not as their Ghostbusters characters) in the female-led 2016 reboot — a film that attracted decent reviews but disappointed at the box office, in part due to negative reactions from fanboys who objected to women headlining the franchise and even went so far as to harass star Leslie Jones to the point that she temporarily left Twitter. The newly announced sequel will ignore the 2016 reboot and continue on from the 1989 film – a fact that some observers see as, in some ways, rewarding the same abusive fanboys who made life miserable for the female stars in the reboot.